Funko expands their Legacy collection with figures based on the hit RPG, Elder Scrolls V: Skyrim! 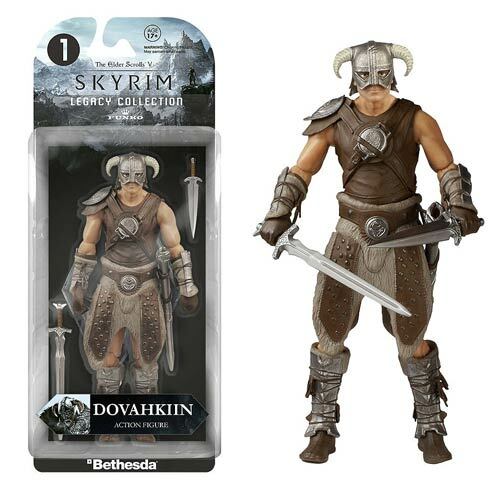 This Elder Scrolls V: Skyrim Dovahkiin Legacy Collection Action Figure features the Last Dragonborn wearing his iconic armor and includes two swords. 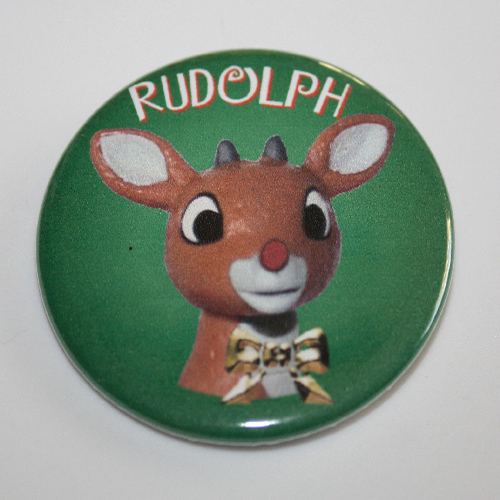 Action figure stands about 6-inches tall and comes in a blister card packaging. Ages 17 and up.